Read more about our food program in the Bangor Daily News. 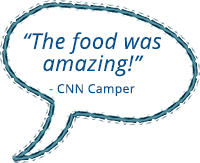 We believe in delivering the best food that we can to ensure that our campers are healthy, happy and energized! Fresh fruit is available to our campers and staff all day long! In the morning we offer a large breakfast bar filled with fresh fruit, yogurt, granola, raisins and bagels. 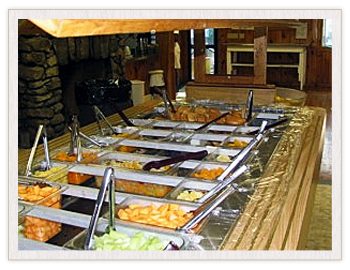 Complimenting our breakfast bar, campers will find assorted cold and hot cereals and a hot breakfast meal served family-style at each table. 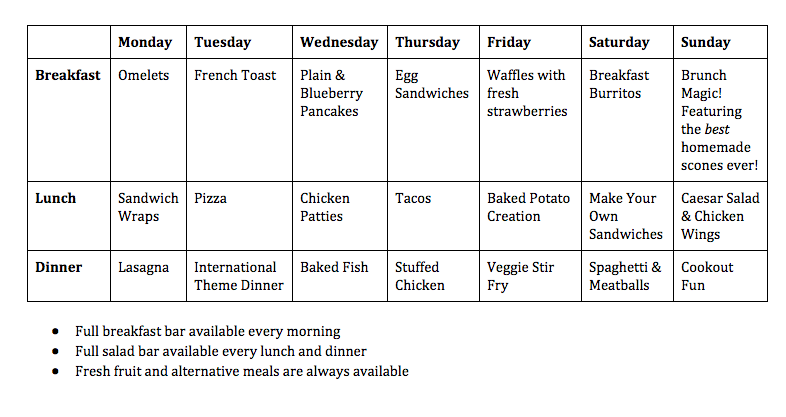 Hot meals vary and include items like french toast, blueberry pancakes, scrambled eggs, omelets and waffles. For lunch and dinner we offer an extensive fresh salad bar overflowing with healthy salad fixings. Hot entrees such as baked chicken and rice, stir fry veggies, make your own soft tacos, lasagna, pizza and more are served family-style at each table accompanied by seasonal, fresh vegetables. Every Sunday night, weather permitting, we hold a cookout, eating under the shade of maple trees. Tuesday nights are always our exciting theme meals where the food and decor in our dining hall feature a different culture. Campers love eating with chopsticks during Asian night followed by a fun surprise in their fortune cookie. Soups and alternative dietary meals are also available. Birthdays are such fun at camp! They are always celebrated with a personalized birthday cake large enough to share with the entire cabin, and of course, lots of singing. 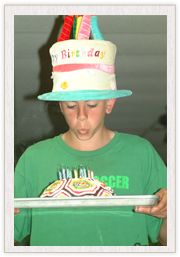 We love birthdays at Nashoba and parents are welcome to call to send along birthday wishes. We use local foods whenever possible and practical. Chef Russell has been sourcing more of our food from local farmers and suppliers right here in Maine! We provide alternatives to those campers with special dietary needs e.g. 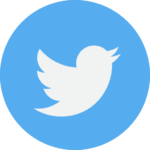 sugar reduced diets, vegetarians, gluten free, food allergies, dietary constraints, etc. Healthy choices are available for all appetites! We practice sustainable living efforts like composting, recycling and choosing biodegradable products whenever feasible. We consider ourselves environmental stewards! We carry our respect for the Earth from the kitchen to the campers’ table. 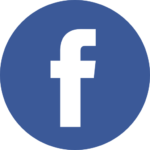 We can accommodate most special dietary requirements of campers and staff. We do not cook with any nuts or nut oils and can accommodate any allergies and/or special dietary needs. Our head chef is joined each summer by a fantastic crew of collegiate culinary students. Head chef, Russell, returns for his 21st year with CNN. 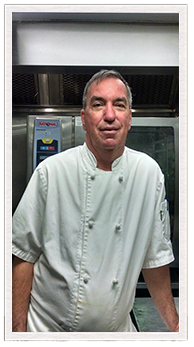 Russell brings over 24 years of experience in food preparation, ordering and kitchen management. Russell enjoys attending culinary lectures and food shows regularly. He is looking forward to creating locally-sourced healthy and nutritious meals for our campers. One of our local favorites is Mulberry Farm just down the road in Raymond. Food Restrictions or Picky Eaters? Not a Problem! 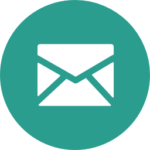 We are experienced with and sensitive to the dietary restrictions of campers with food allergies and work closely with them and their families to provide healthy accommodations. Vegetarian: Our breakfast bar includes fresh fruit, cottage cheese, yogurt, oatmeal and cereal (soy and cow milk). Our lunch/dinner salad bar offers a healthy selection of fresh vegetables and fruit. We serve a vegetarian alternative to each main course. Gluten Allergies: We are able to provide some gluten-free items such as pastas, pizza, pancakes, breads and desserts. Tree Nut & Peanut Allergies: We are a Peanut Aware Camp. As such, we do not cook with any nuts or nut oils and we ensure there are nut-free areas in the dining hall. Additional safety precautions are implemented to protect individual campers based on need. Vegans: We are happy to provide vegan meals with advance notice.